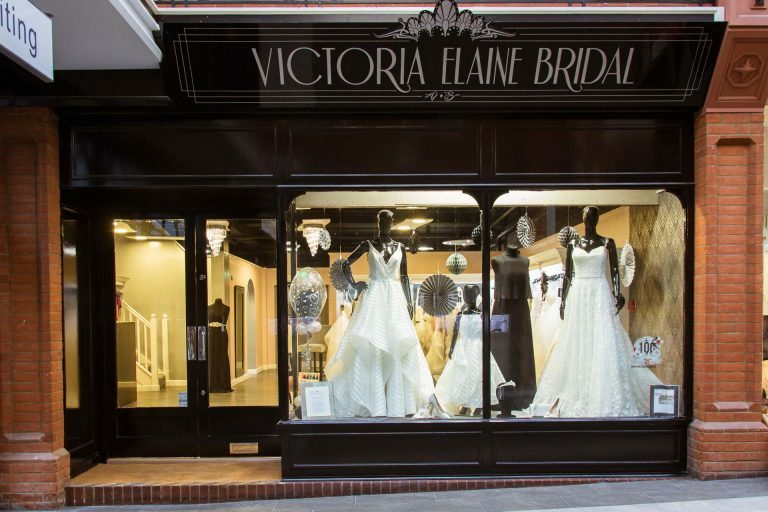 Victoria Elaine Bridal is a luxury bridal boutique within the Royal Star Arcade. 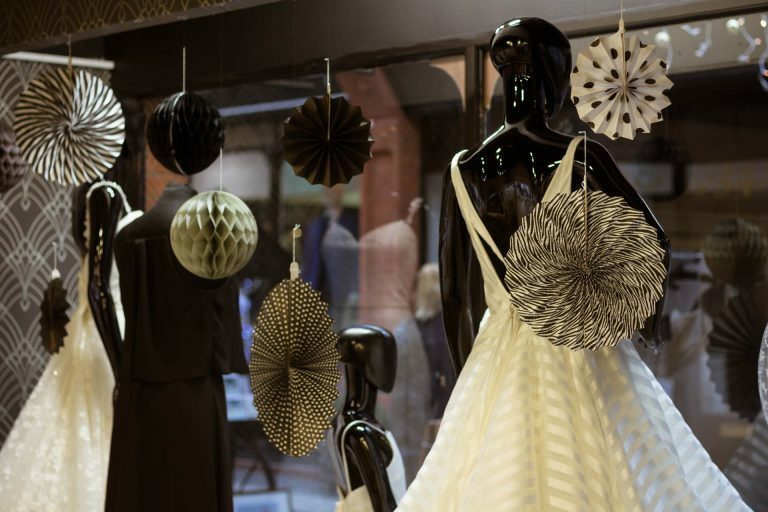 We are currently the only stockist of designer, Hayley Paige’s most prestigious label and also carry her: bridesmaids, Hayley Paige Occasions, flower girl, and La Petite collections. 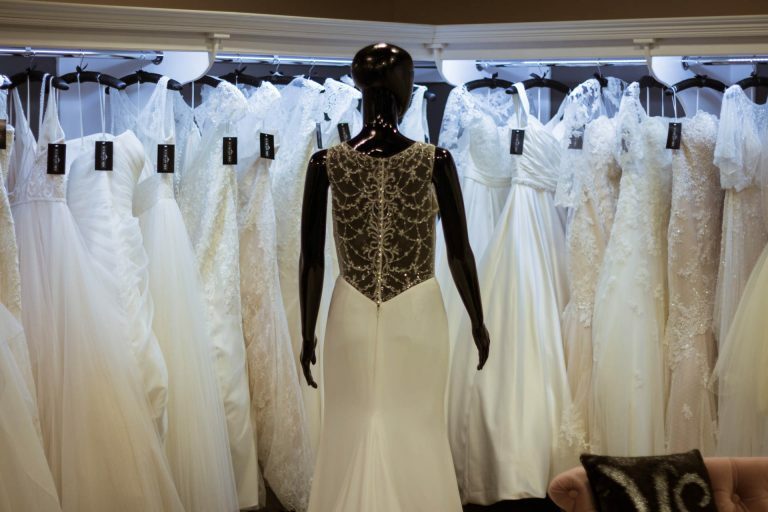 As well as this, we have bridal gowns by the British designers Ellis Bridals (preferred stockist) and Phil Collins bridal who both pride themselves on; designing dresses suited for the modern day woman and following the very latest trends in bridal, no matter her shape or size. To complete a bride’s wedding day look, we stock a wide variety of accessories including veils, headpieces and our very popular bridal shoe collection by The Perfect Bridal Company. In our boutique, you will find luxury and private bridal suites where your appointments will be carried out. This provides brides and their guests with the opportunity to relax in comfort whilst shopping for that perfect day. 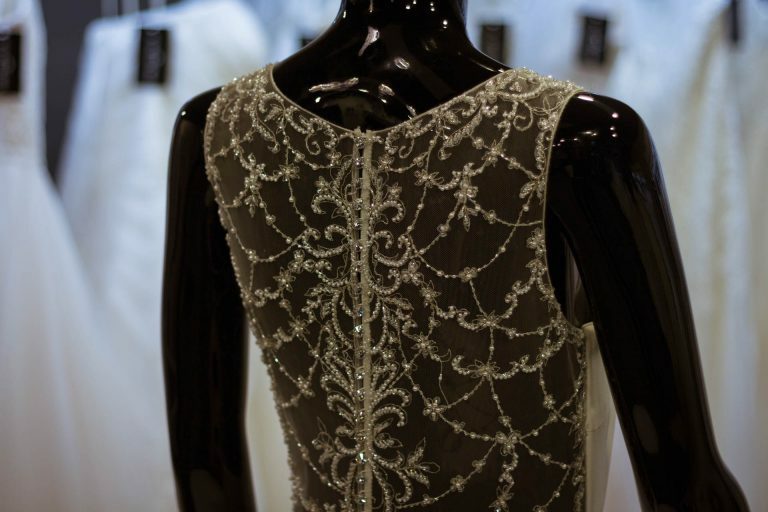 We offer 90 minute appointments with one of our bridal stylists and will help you with everything from purchases, right through to our in house alteration service. Our customer service is friendly, knowledgeable and attentive. We make every bride who comes into contact with us have the magical experience she hopes for when choosing her gown.